Mr. and Mrs. Mike Adams of Peachtree City announce the engagement of their daughter, Stefani Leigh Adams, to Justin Allen Holland, son of Mr. and Mrs. Johnny Holland of Clinton, S.C. 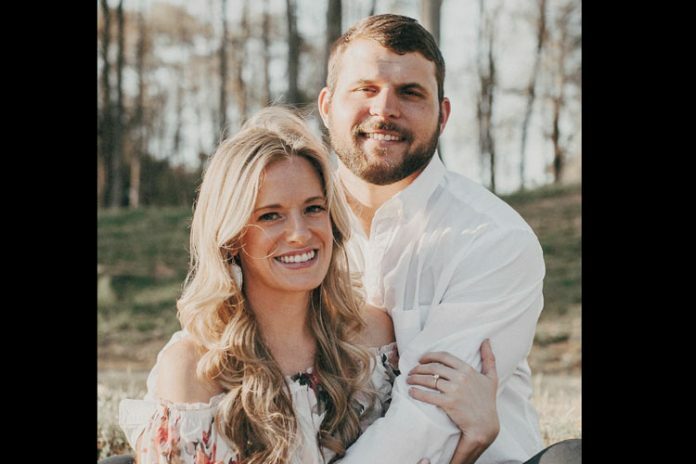 The bride-to-be is a graduate of Starr’s Mill High School and the University of West Georgia and is employed at Soliant Health in Tucker as a senior account executive. The groom-elect is a graduate of Clinton High School and Clemson University and is a superintendent at Precision Turf in Buford.